NZET specialises in the design and manufacturing of Electrical Distribution & Controlgear Assemblies. ................... we build them all. 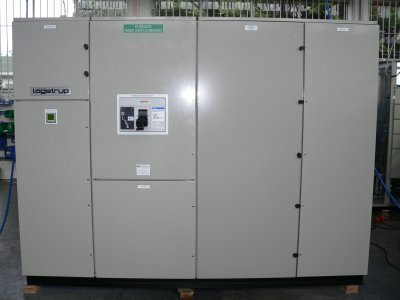 Contact us for a tailored switchgear solution. We supply all major brands of electrical equipment. The choice is yours. Quality Equipment built tough to last. We can design a tailor-made system to suit your requirements. We can supply all components required to construct or modify switchgear and offer friendly, expert advice. Simply tell us what you are using the enclosure for and we will recommend a suitable product from within our standard range. Flat packed ready to assemble options available.